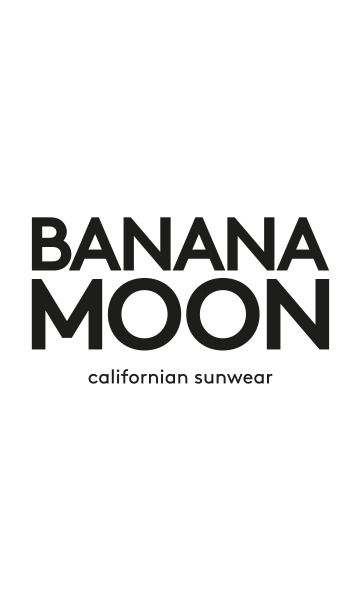 ULUA HUAWEI khaki beach tunic from the Banana Moon summer 2018 collection. This off-the-shoulder orange lycra tunic is both comfortable and stylish. The elasticated top offers better positioning and bust support whilst ensuring total comfort. This beach dress has a pom-pom tie at the waist for perfect fit. A lace-sty;e laser cut-out around the bottom adds a touch of glamour to this tunic. The orange, lycra beach tunic will be the perfect ally on your holidays. This ULUA HUAWEI tunic is available in sizes XS, S, M, L and XL and in white, black and khaki.